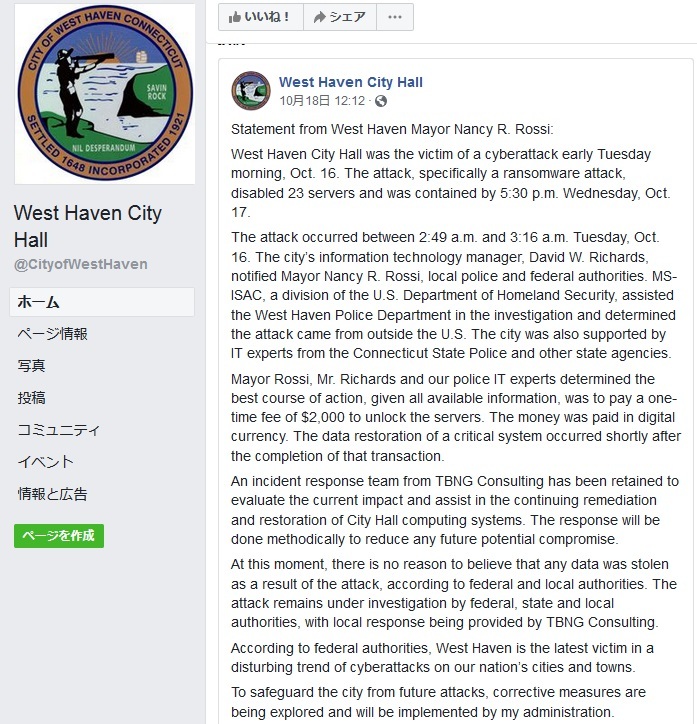 West Haven City Hall was the victim of a cyberattack early Tuesday morning that cost the city thousands of dollars, according to a statement from the mayor. 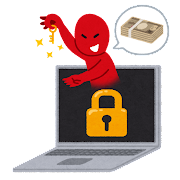 A ransomware attack disabled 23 servers, according to the statement from Mayor Nancy Rossi. 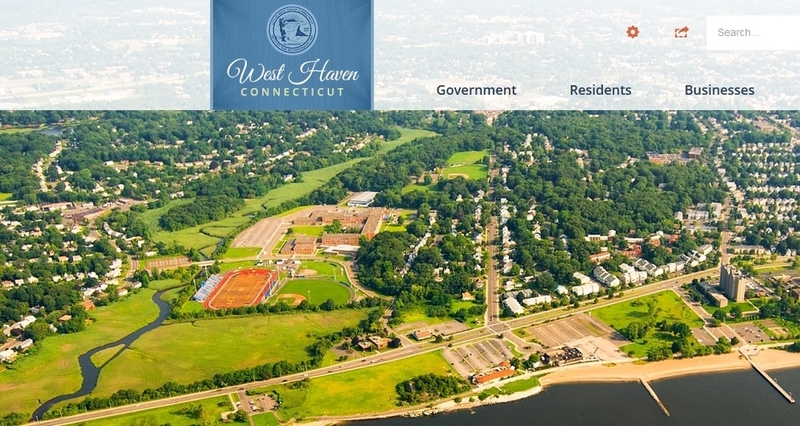 West Haven police determined the attack came from outside of the U.S. The attack occurred between 2:49 a.m. and 3:16 a.m. Tuesday, and was contained by 5:30 p.m. Wednesday, Rossi said. Rossi said the city paid a one-time $2,000 fee to unlock the servers, and critical systems were back up shortly after payment was made.